In the cryptocurrency world, catering to as many consumers as possible is always the number one priority. 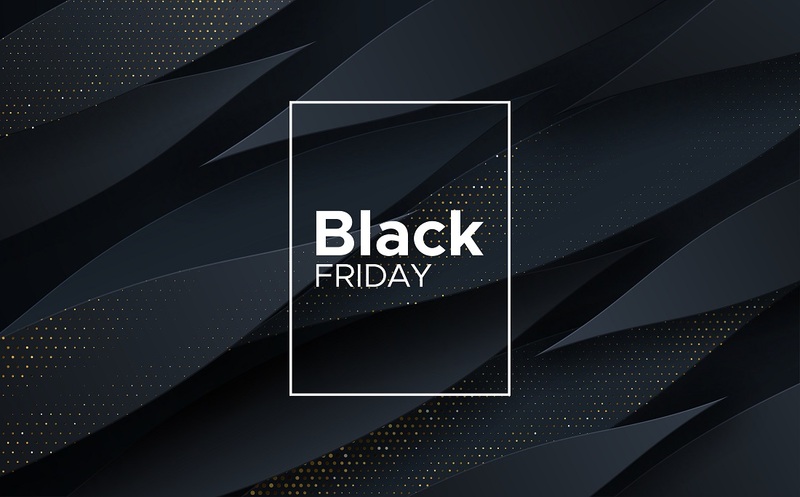 During events such as Black Friday, companies need to pull out all the stops to ensure they can gain a competitive edge first and foremost. Several deals and efforts have become apparent recently, although users also need to be aware of where they purchase specific goods. One has to commend cryptocurrency exchanges for trying to offer something completely different these days. Rather than simply reducing trading fees to 0% or something similar, CoinCorner is actively paying new customers when they make their first cryptocurrency purchase. More specifically, the company will give away 20 GBP worth of Bitcoin for all new clients buying at least 100 GBP worth of cryptocurrency. It is a deal that simply makes a lot of sense.